Some people heavily rely on Siri – whether they approach it for a phone-related problem solving or hearing a joke. While as for other, they haven’t ever used it on their iPhones, and probably never will. In case you are an iPhone user belonging to the second category, we have good news for you. This feature can completely be disenabled on your phone – keeping you from unintentionally activating it anymore thus, letting you have a secure iPhone user experience. 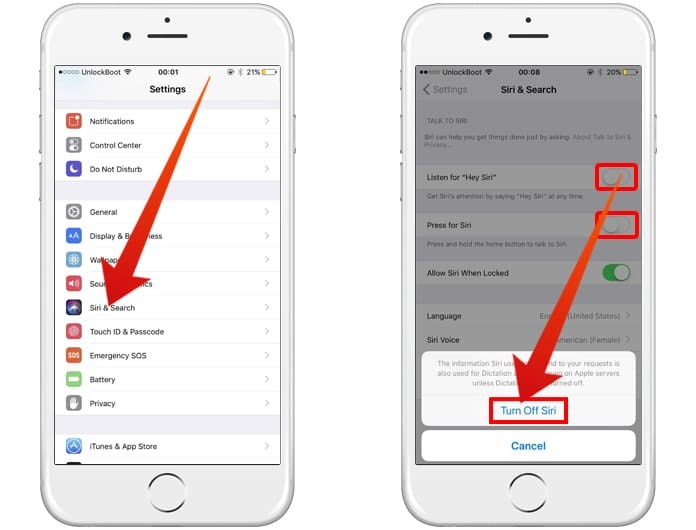 Today we are going to teach you how you can completely turn off Siri on iPhone or iPad running iOS 11 or iOS 10. Disabling Siri works differently on iOS 11 and iOS 10. Here in this article, we’ll be covering methods for both. In an older iOS 9 version, the Siri home button after being disabled gets replaced by a feature known as ‘Voice Control’. It also gets things done in a convenient manner, however, it acquires fewer features as that of a virtual assistant. For iOS 11 and above, you will have to manually enable the feature of Voice Control by going to Settings -> General -> Accessibility -> Home Button. If you haven’t previously used Siri on your phone, this warning should not matter to you. Now simply click on ‘Turn Off Siri’. 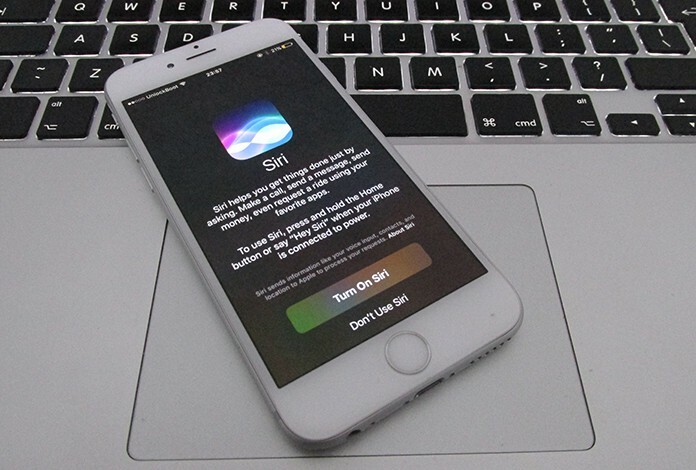 The ‘Hey Siri’ option along with the long-press home button shortcut will disappear. If this warning doesn’t bother you, you can continue tapping on ‘Turn Off Siri’ to stay firm on your decision. You can also disable Dictation by heading toward Settings -> General -> Keyboards. However, this is a viable feature, and it is suggested to keep it on. You will notice that in iOS 11, Siri also accounts for the suggestions popping up in search and uses the ‘Look Up’ feature which is accessible whenever the text is highlighted on the screen. 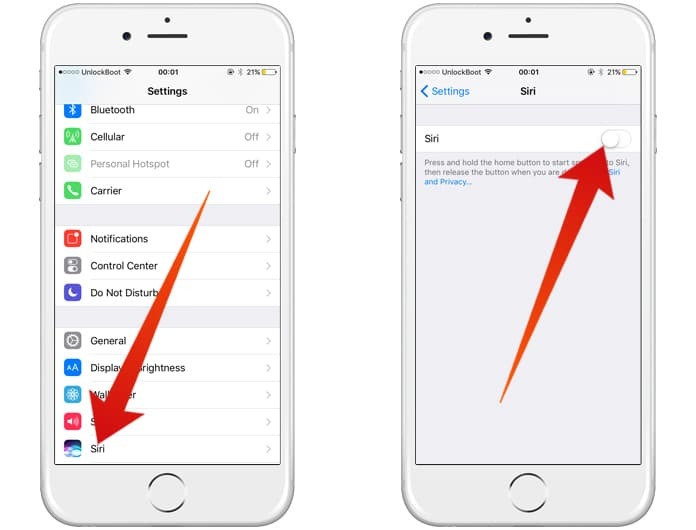 This setting can also be disabled by peeking into the Siri & Search settings page. And that’s how Siri is turned off on iPhone. Keep reading Unlockboot for more iPhone related tricks and tips.